Are you looking for a Water slide rentals Tampa? As a parent, hosting a birthday party in Tampa for your children might seem like a daunting task if you have to do it all on your own. But, in this warm weather city, regardless of the time of year, a Tampa water slide rentals, bounce house rentals, and other inflatables, will make for an excellent party idea. If you are looking for water slide rentals Tampa Fl , Big Lou's Bouncies is the company to turn to. Since 2006, we have been providing inflatable rentals for parties, family gatherings, and other social events. So, we can provide these for your next birthday party as well! - Bounce houses and combo bouncers. - Water slides and water combo inflatables. 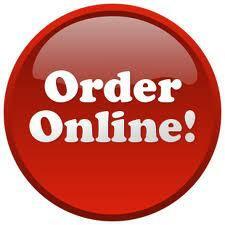 - Dry slides, interactive games, and additional party equipment and supplies. Throw in the fact that we have great concession food rental supplies which you can rent for your next party, and there is virtually no work for you to do, other than choosing the location for us to set up the equipment. If you have a young girl, Hello Kitty bounce houses are the perfect set up for the theme of the day. 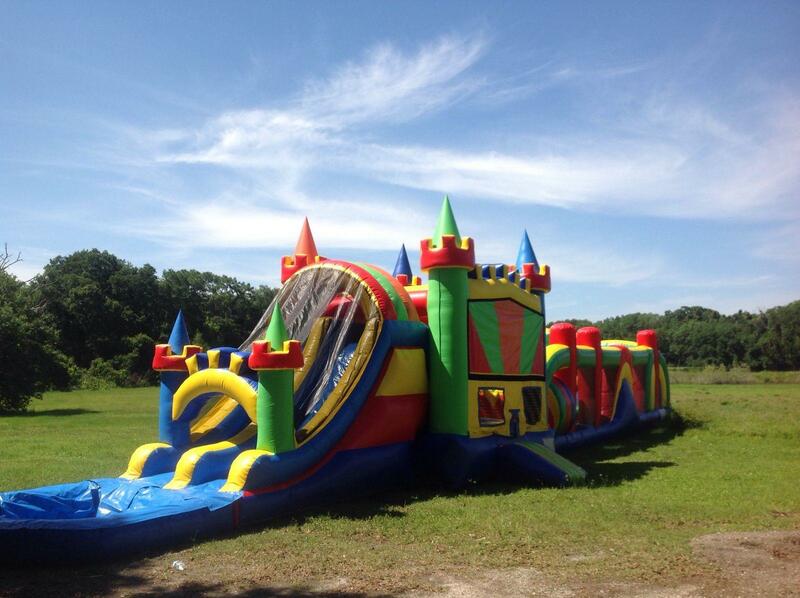 How about a 2-in-1 castle for a young boys party, if your child loves Medieval times, knights, and other similar interactive games. Frozen was the latest film craze for the past couple of years, why not surprise your child with an Olaf themed bouncer? Not only do we carry an extensive selection of themed bouncers, we also carry combo bouncers and interactive games as well. Bouncers which have ball tanks, basketball shooters, and any other interactive, competitive games you can think of. Tampa, FL can get extremely hot, especially during the summer months. 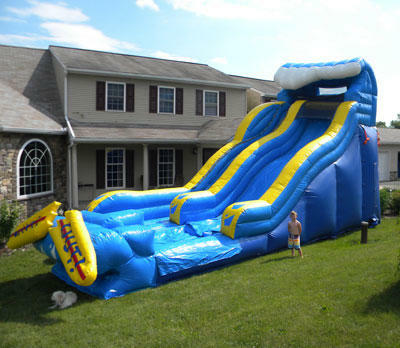 And, with this heat, there is no better way to celebrate an outdoor party than with A water slide Rental. We also carry an extensive selection of water slides for you to rent, as well as combo water bouncer rental options for you to choose from. With 16'', 18'', and 20'' water slides, younger kids can enjoy a cool ride down the track. For older kids and adults, the 21'', 22'', and the 24'' water slides are going to provide a higher, faster, and wetter trip on the way down. Regardless of their age, or the theme you would like to focus on for the party, we have an inflatable water slide, or combo water slide bouncer for you to choose, ensuring all kids at the party are going to have a great time. 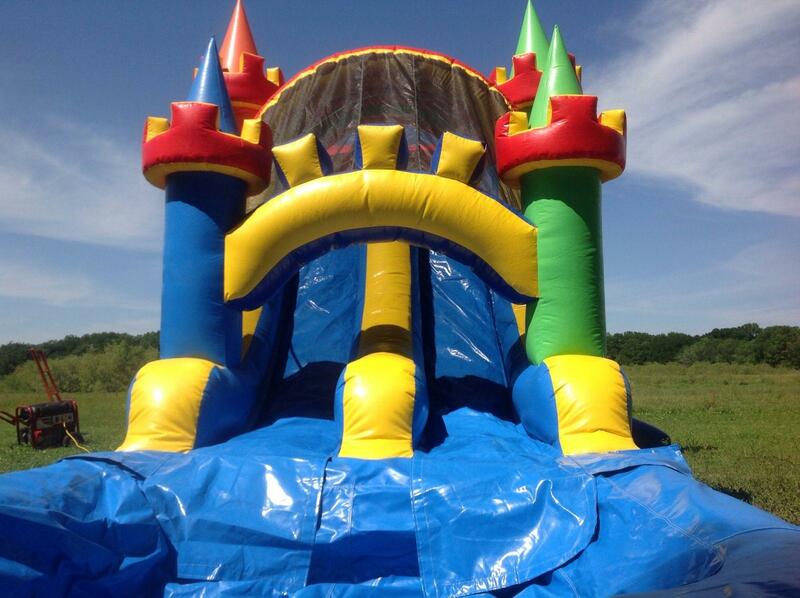 - A joust bounce house rental for the competitive kids. - A dunk tank which is fun for children and adults alike. - An obstacle course bouncer for the sports minded child. Add in the clowns and entertainers which we can provide for the party, and it is sure to be a hit for your child who enjoys the carnival, fun rides, and the interactive games which are found at these events. Not only will your child remember the party for quite some time to come, their friends won't stop talking about it either. You don't have to worry about a thing when you choose us as your party rental supply company. 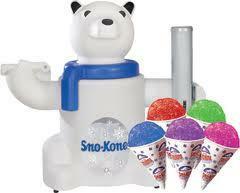 We offer concession food supply rentals as well when we are hosting your party. 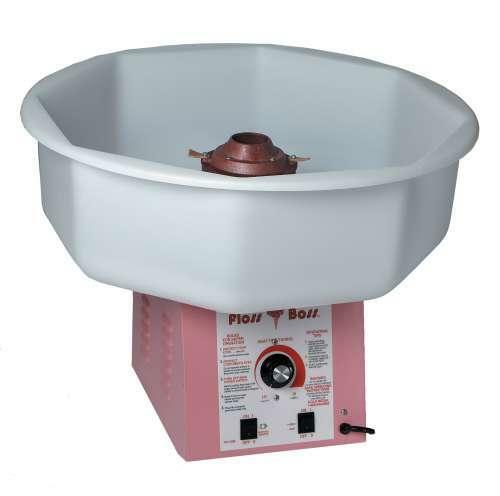 Cotton candy machines, popcorn makers, sno cone machines, and nearly any flavor syrup you can imagine, are a few of the options we can provide to you, when we are hosting your party. We will set the equipment up, supply the food necessary for the number of kids attending, and at the end of the day, we will do the clean up and break down work for you as well. We offer party equipment, we can provide tables and chairs, tents, large fans, and even music equipment for the festivities which you have planned. You can even have us decorate for the festivities, with one of the many party packages we offer. So, if you want to include bounce houses, water slides, concession rentals, as well as food and party supplies, check out one of the party packages which we offer, so you can save a bit when you are planning for your child's party. At Big Lou's Bouncies, we have been servicing the Tampa, FL, and surrounding cities, since 2006. For nearly a decade we have been providing the best rental equipment, we are highly recognized for the quality of our services and low pricing, and we offer the latest themed bouncer rentals in the industry locally. So, regardless of what your child enjoys, what kind of party you have in mind, or what age your children are, when planning for their next birthday party, allow us to step in and help, so you don't have to worry about the many details which are involved with hosting a party. When you choose us, all you have to do is select the location and leave the rest up to us. Our team will deliver and set up the equipment, we provide attendants at a fee to ensure all kids are safe when playing, we will do the clean up work, and at the end of the party, we will break down all equipment and clean up. Not only can you enjoy the day with your kids, you can sit back and relax, and take in the fun, rather than have to worry about planning, setting up, which was the case with previous parties you have hosted.